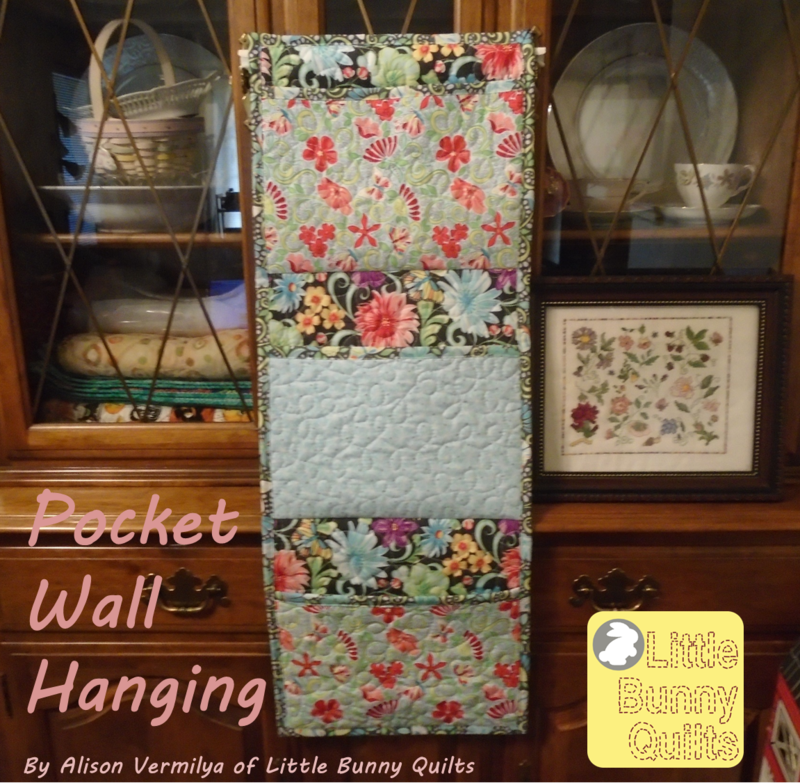 Little Bunny Quilts: Tips and Tutorials Festival Kick-Off! Tips and Tutorials Festival Kick-Off! Today is the kick-off of the Tips and Tutorials Festival hosted by Cheryl of Meadow Mist Designs and Yvonne of Quilting JetGirl! 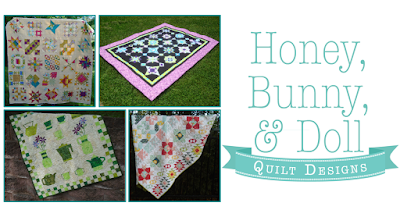 Honey, Bunny, and Doll is one of the sponsors of the "Block Patterns and Tutorials" category and the winner will receive four PDF patterns from us! If you're interested in participating or checking out all of the tutorials, visit Meadow Mist Designs or Quilting JetGirl! Hats off to them for organizing a great new event! Thanks for linking up some wonderful tutorials and for sponsoring! You've got some very fun and useful tutorials linked up.